Various Sizes in Electrical Model and Gas Model. Custom Built as per Order. 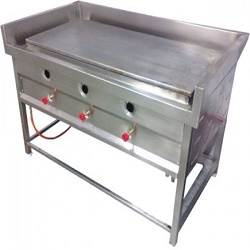 SS Grill, Various Sizes in Electrical Model and Gas Model. 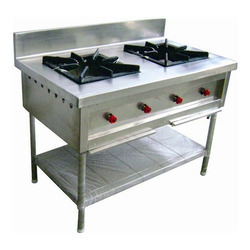 Gas Stock Pot Stove with 1 HP Burner, Frame MS, Top & Sides SS, Cast Iron Pan Support. Size : 500* 500*600 mm. 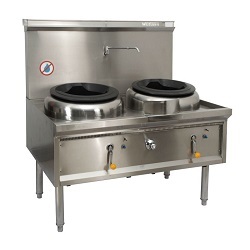 Twin Burner range with 1 HP & 1 LP Burner, Frame MS, Top & Sides SS, Cast Iron Pan Support. Size : 1000* 500*750 mm. 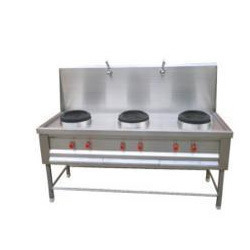 Single Burner Gas Oven for Poori & Vada. 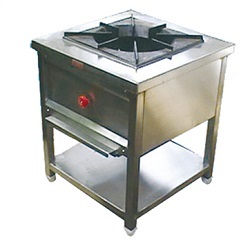 1 Hp Burner, Frame MS, Top & Sides SS, Cast Iron Pan Support. 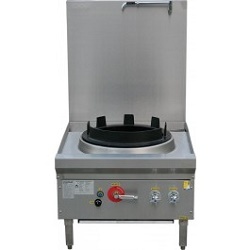 Double Burner Gas Oven for Tandoori Side Dish. 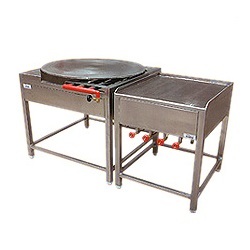 2 HP Burner, Frame MS, Top & Sides SS, Cast Iron Pan Support. 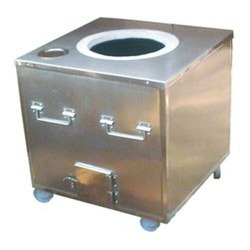 Fabricated with Heavy Gauge MS/SS Plates & Tubes.